People often ask me how many songs I have in my library. Honestly I couldn’t tell you an exact number, but I’m guessing it’s somewhere between 4,000 and 7,000 individual tracks. I know it adds up to roughly 150 GB of hard drive space on my Mac. Compared to other working DJs this number is probably low. When I first started out, I gigged with roughly 77,000 songs on an external hard drive, which actually proved to be more troublesome than I originally thought it’d be. Too many options sometimes can be a limiting factor to creativity. It’s not about having a ton of records, it’s about having the right ones and knowing the right time to play them. 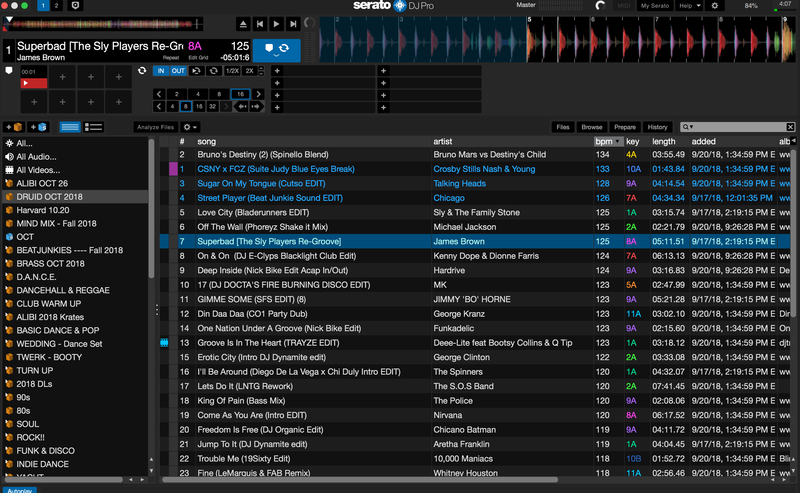 You also need to know where to find them in the dredges of Serato (more on that another time). My music library is a living, breathing thing. I’m constantly grabbing new tracks, edits, and remixes, but I’m also purging things that don’t hold up anymore, or never really saw that light of day to begin with. There’s no need to be a music hoarder, especially in the digital age when pretty much anything can be found somewhere online. I like to keep my performance laptop as lean as possible. 80% of the music I currently spin comes from DJ pools. 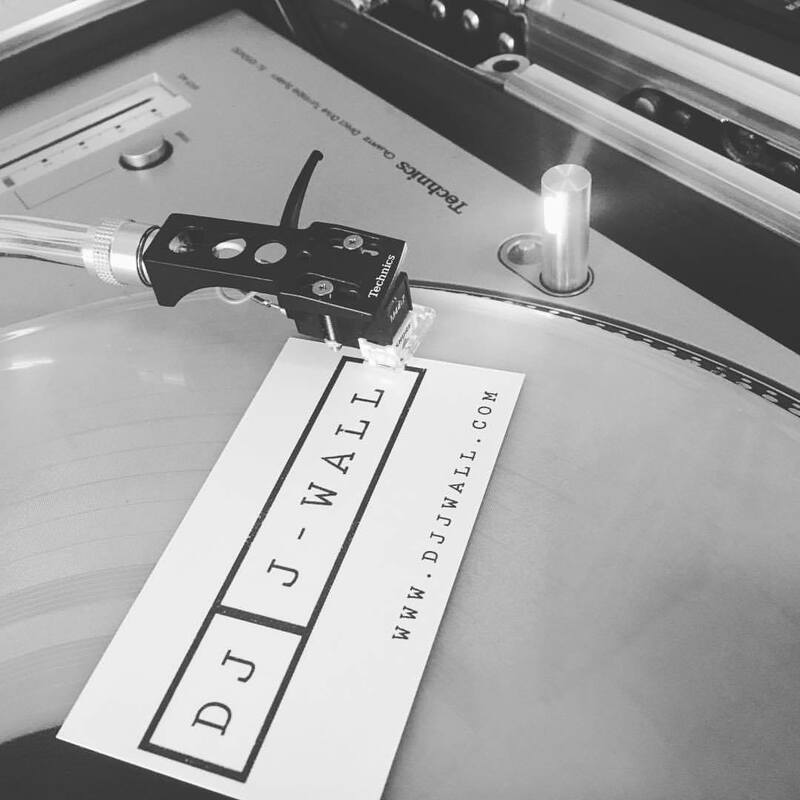 For the unwashed, those are online subscription services geared toward working DJs. These sites charge a monthly fee and you get access to unlimited downloads from their collection. My current workhorse is Direct Music Service. I couldn’t imagine being an open-format DJ in 2018 without it. It has everything you’d need for a wide variety of gigs: clubs, weddings, corporate parties, etc and is always evolving with the times. The DJs curating the selection of 50,000+ records are all highly-respected and know what works. You can find an 8 bar intro edit of pretty much any song that’s charted for the past few decades. When I need a particular track, I go to Direct Music Service First, and more often than not they will have it. The Beat Junkies Music Pool has been incredibly useful too, especially for the more lounge-y gigs in my rotation. Their selection of funk, soul, boogie, and golden-era hip hop is incredible. I feel like this is the go-to pool to grab tracks that’ll impress other DJs (and educate the crowd … only when the time is right). I also like that not every record has an intro edit. 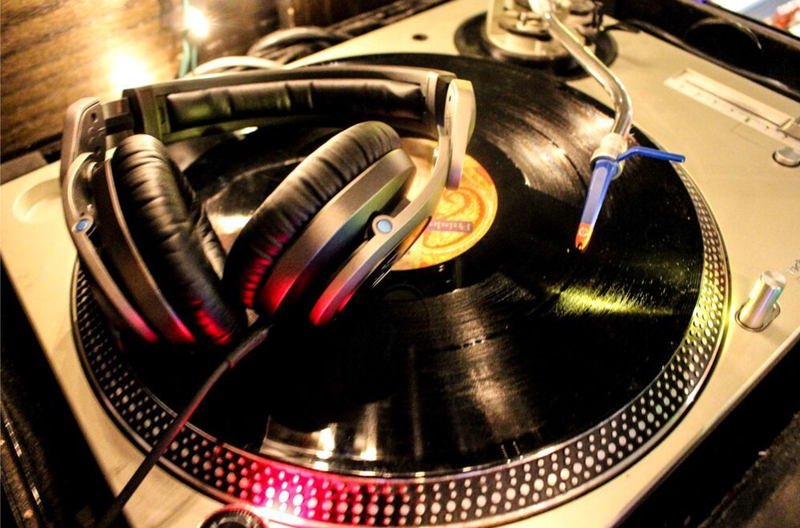 Sometimes tracks are made to “slam in” on the one as is, especially those harder hip-hop joints. I’ve dabbled with other pools over the years. 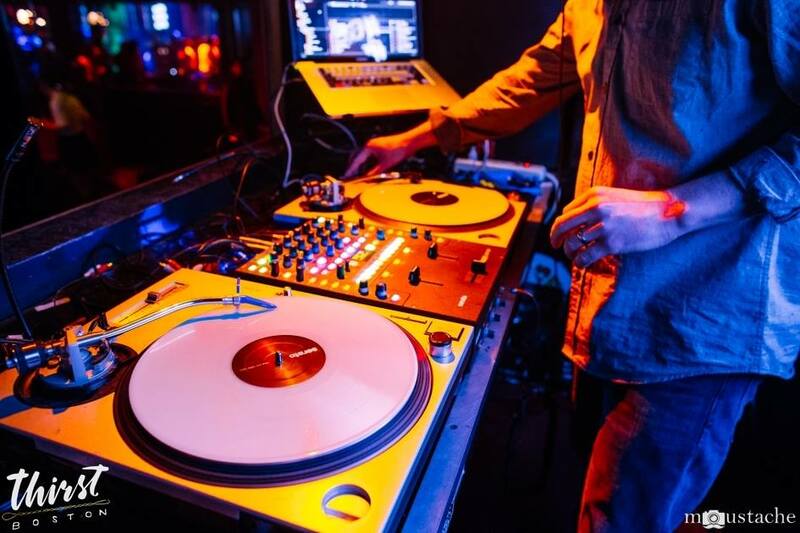 I was big on DJ City for a while, which is one of the most popular options amongst club DJs. I got great use out of it for a few months, but eventually found the edits/selection to be a little too aggressive for the types of gigs I usually do. If I had a need for more 128 BPM Big Room tracks, I’d get back on there for sure. When I want to get a little more out there I check Soundcloud, usually with the help of a chart site like Hype Edit. This takes a lot more time and sorting, but it’s always worth it. Some of my best gems come from here (like this one below), and I’ve learned about some incredible remix artists this way too. Next place I’ll check is Beatport. 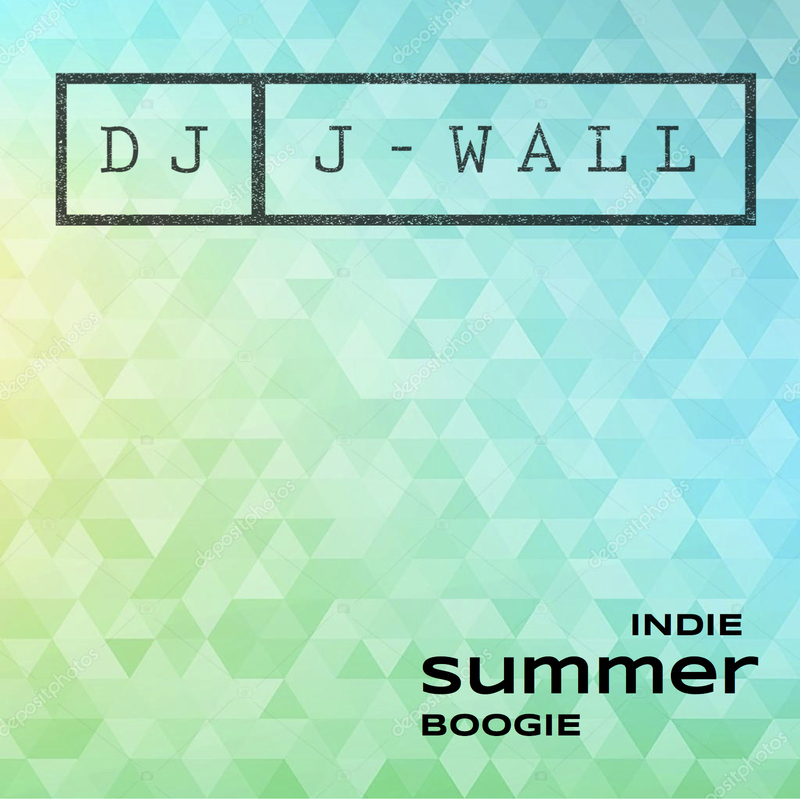 I feel like they are way better for house DJs, but I’ve scored some dope stuff on there, especially in the nu-disco/indie dance genres. The absolute last place I’ll check is iTunes. I’ve never been too pleased with the file quality/bit rate. Most sites I use are at least 320 kbps. iTunes is 256. Granted you won’t hear it on the average sound system (you may feel it and not even realize it), but on bigger systems it makes a HUGE difference. I’ve even had to throw out MP3s after playing on good systems. And no I don’t use any streaming services to DJ. I think there’s a common misconception that because we DJ on a laptop, we have access to any song ever recorded. Not true … everything you’re hearing is on my hard drive. The only exception would be if the person paying me demands a song not in my library and there’s no WIFI to download it. The only way to solved that problem would be the Aux Cord/iPhone combo. Thankfully I can count on one hand that amount of times I’ve needed to resort that that in the past five years (and one of those times someone called me in the middle of a track). Working DJs (and non DJs too), let me know what you think! Feel free to send me a message via my contact page, or DM me on my Instagram page!